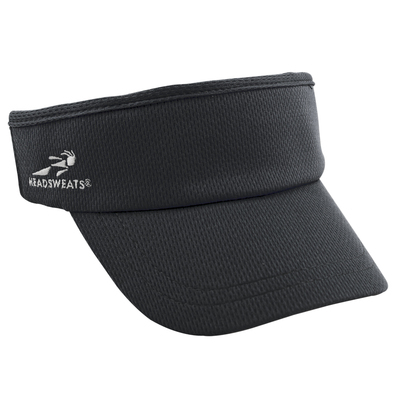 Lightweight, adjustable, dark under visor, sweatband, comfortable and washable. 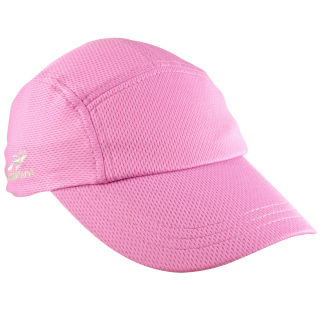 The perfect hat for any activity. 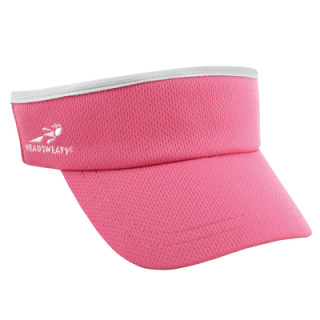 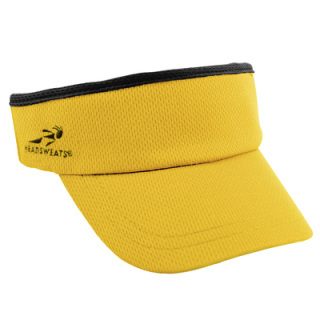 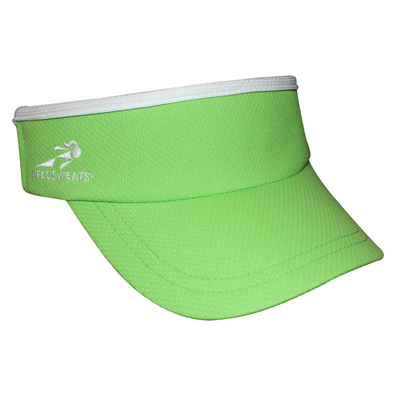 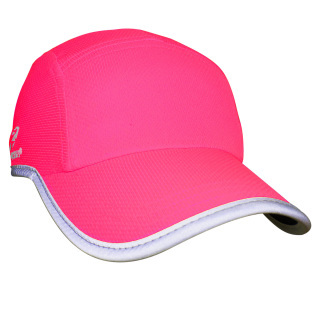 Lightweight, elastic back, dark under visor, sweatband, comfortable and washable. 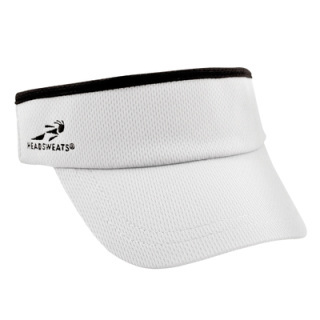 The perfect visor for any activity.